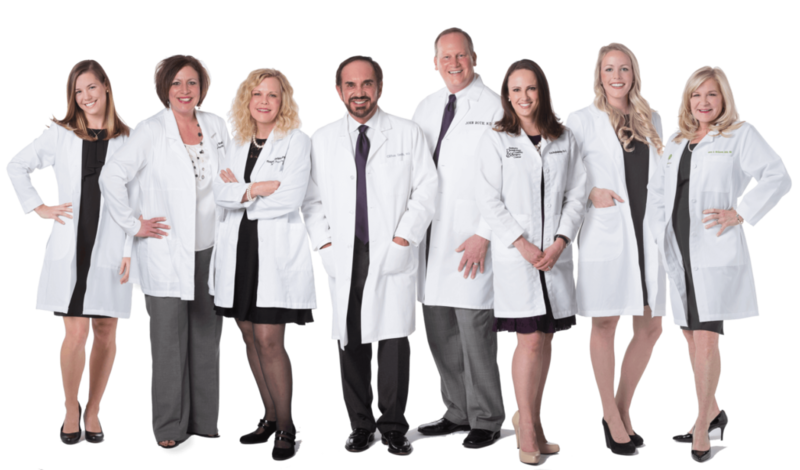 Kentucky Dermatology and Cosmetic Specialists is the ultimate skincare experience providing medical and cosmetic dermatology services the region. We know the skin you’re in is the only one you’ve got – and we will never recommend something that isn’t right for you. KDCS isn’t a pop-up clinic; we are dermatologists with decades of experience and a professional staff that possess the integrity and knowledge needed to accurately assess each individual situation, and the skill to properly perform the services you need. Plus, Kentucky Dermatology and Cosmetic Specialists has received The Joint Commission’s Gold Seal of Approval®. This accreditation means that we have been evaluated to ensure our facility meets safe medical standards. You can have confidence in the quality and safety of our care, treatments and services. Receive Exclusive Deals, Promos, and News, Right to Your Inbox.